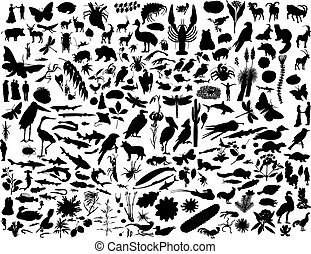 Biggest collection of vector garden instruments silhouettes. 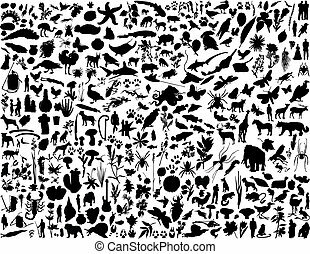 Seamless pattern farm tools flat-vector illustration. Garden instruments icon collection. Farming equipment. 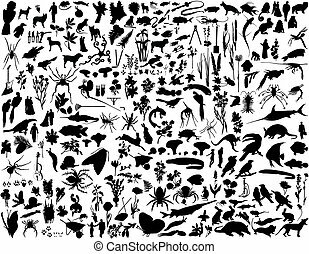 Stickers set farm tools flat-vector illustration. 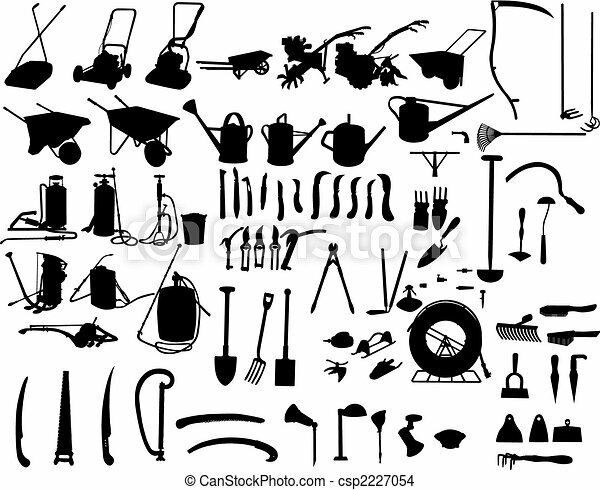 Garden instruments icon collection, farming equipment, sticky label. 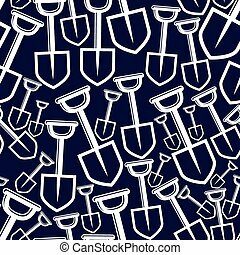 Seamless pattern with garden tools, vector simple shovels. Continual background with classic spades, garden instruments. 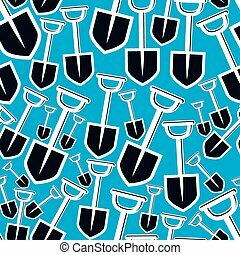 Seamless pattern with garden tools, simple shovels. 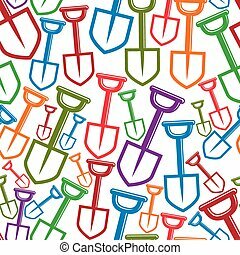 Continual vector background with classic spades, garden instruments. 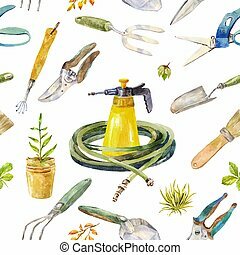 Set farm tools flat-vector illustration. 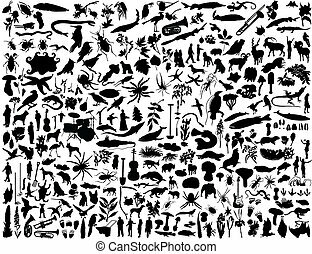 Garden instruments icon collection on transparent background. Farming equipment. 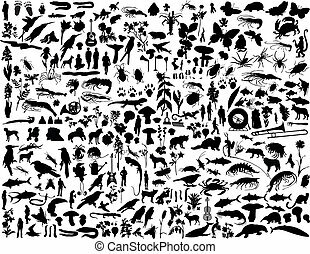 Set farm tools flat black silhouette-vector illustration. 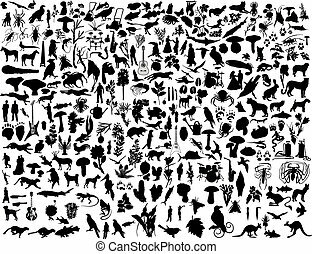 Garden instruments icon collection isolated on white background. Farming equipment. Garden scissors icon. Glossy button design. Vector illustration. Garden scissors icon. Shadow reflection design. Vector illustration. Garden scissors icon. Thin circle design. Vector illustration. Garden scissors icon. Blue frame design. Vector illustration. Garden scissors icon. Black background with white. Vector illustration. Garden scissors icon. Orange background with black. Vector illustration. Garden scissors icon. 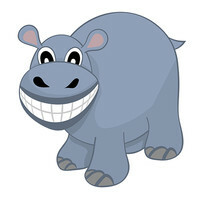 Gray background with green. Vector illustration. Garden scissors icon. White background with shadow design. Vector illustration. Garden scissors icon on gray background with round shadow. Vector illustration.